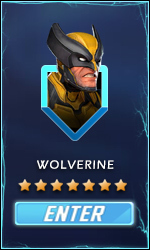 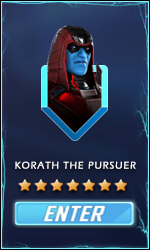 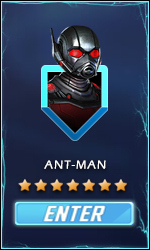 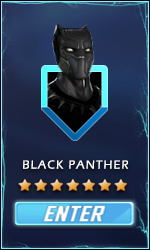 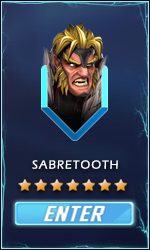 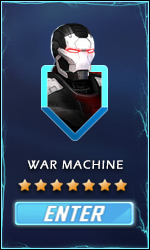 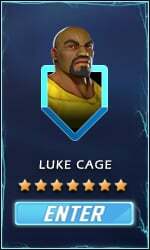 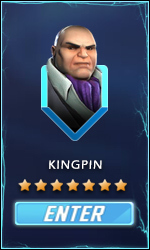 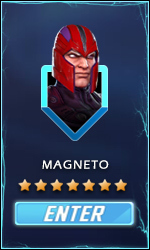 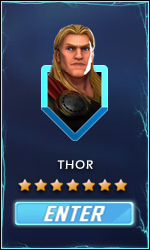 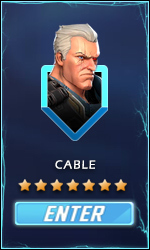 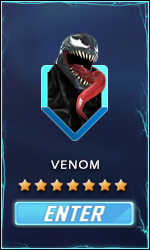 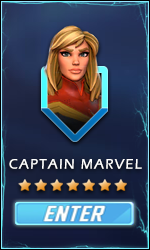 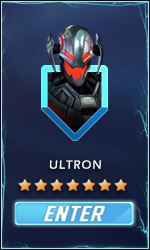 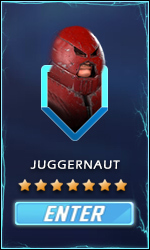 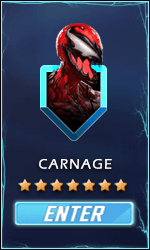 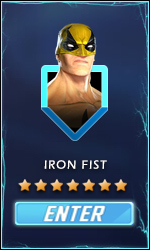 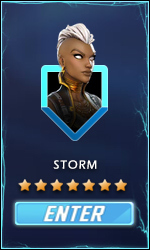 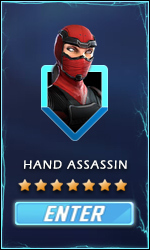 Welcome to Marvel Strike Force Tier Lists page. This Tier list measures and shows the strength of all Marvel Strike Force Characters used in MSF Arena Offense or MSF Blitz. 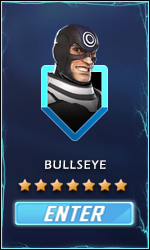 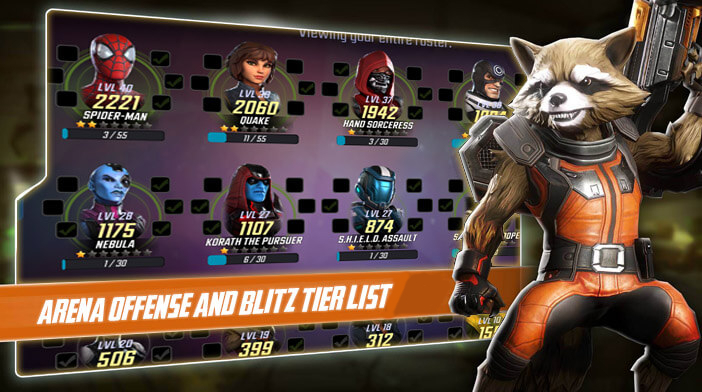 After every new update, Marvel Strike Force Arena Offense and Blitz Tier List will be updated accordingly. We encourage to create Your own MSF Tier List with a tool we made and share it with Your Alliance mates! Click HERE for MSF Tier List Builder! 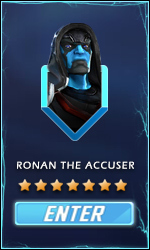 Note: Click on the hero images to see full info. Scientist Supreme, A.I.M. Monstrosity, A.I.M. Researcher, A.I.M. Infector, Hydra Grenadier, Hydra Scientist, Ravager Bruiser. 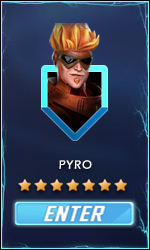 Important -This Tier list measures the qualities of each individual and their impact on the custom team made of random Heroes. 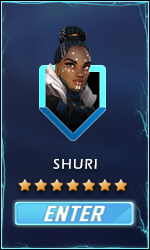 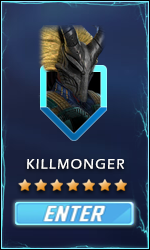 Some Heroes performs much better than their tier suggest when combined with certain Heroes and their value is recognized in Blue Moon Game "The Best Team Tier List". 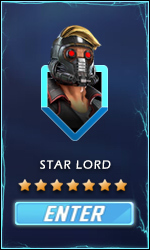 We hope that you found our Marvel Strike Force Arena Offense and Blitz Tier List helpful. 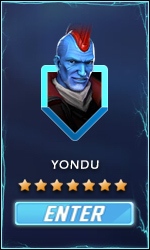 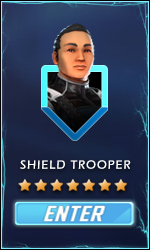 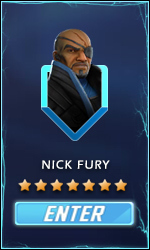 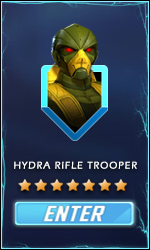 For the detailed description of all Marvel Strike Force Heroes check our MSF HEROES page.